"We have been married for 13 years and are blessed with two amazing kids; Olivia (11) and Holden (6). 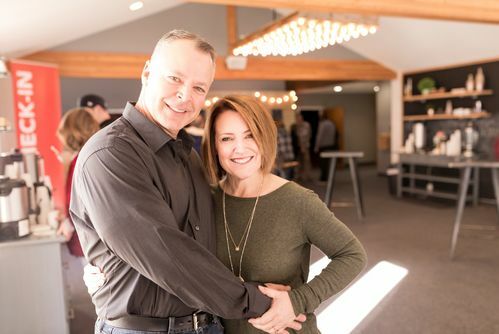 Early in our relationship we routinely attended a local Kitsap church and developed a connection with one of the pastors there. When it came time to plan for our wedding, he seemed to be the obvious choice to provide our pre-marital counseling and to officiate the ceremony. Which he did. All was going good, or so we thought. The truth of the matter was, although we had a connection with this particular pastor, we were not developing a meaningful relationship with many other people at the church, the church staff, or worse yet…Jesus. This was evident when the church and pastor parted ways and we soon discovered that our spiritual needs and the direction of this church were not in alignment. Since this discovery, our family has really been really struggling to find a church that we felt a genuine connection with. A connection that transcends an individual. A church that fostered a connection with like-minded Christians and most importantly…a connection with Jesus! We first attended this amazing church last summer and knew immediately our search was over. We had never felt so welcomed, so loved, or so connected with a church as we did that day. Brian’s message was spot-on, relevant, and relatable.  Since that first visit, our journey with Hillcrest has been nothing short of amazing. We have grown spiritually as a family, begun serving our church, and have strengthened our relationship with Jesus. Paul: One of my favorite sayings is: “One must NOT fear DEATH, but rather fear not having LIVED.” (Not sure of the origin). I used to think this meant simply to live life to the fullest. Don’t leave anything on the table. You know, “YOLO”; You Only Live Once. Then you die. The END. How sad! Developing a personal relationship with Jesus has helped me realize there is a deeper more positive meaning in this saying. “LIVED” to me now means “to live a life dedicated to Jesus”. If you do this, there is no reason to fear DEATH…for death isn’t the end, but the beginning of eternal life in the Kingdom of Heaven. How Joyous! To borrow a lyric from one of my favorite worship songs (Tremble), “Jesus, Jesus, You silence fear”.